A wedding dress will always have value. But it will have the most within 2.5 years of original purchase. This is when it’ is most likely to be in salons, advertised in bridal campaigns, and pinned by brides-to-be eager to find their perfect dress. Age isn’t the only thing that affects a wedding dress’ value. There are 5 factors that influence how much your wedding gown is worth on the resale market. Coveted designers and popular styles (especially those worn by celebrities) will always fetch a higher resale value. Typically, these have a 10-20% premium over other used wedding gowns. The retail price (excluding tax since this varies by location) will be the basis for your resale value. The cost of alterations (even dramatic ones like changing a gown’s neckline) do not increase a gown’s value and should not be included in your retail price when estimating value. A gown that is new will have the highest resale value. Even if the dress has been altered, that doesn’t decrease its resale value. Actual wear is the real determining factor here. The better condition the gown is in, the more it will be worth. Conditions range from pristine to poor depending on the visibility of marks or other imperfections. Drycleaning a wedding gown always increases its value. Not only does it save the buyer from an upcoming cost, it allows the dress to be presented in its very best condition. Preservation is not necessary as that is only needed for gowns that will be stored for many years. To help you find your dress’s value, enter its details in the PreOwnedWeddingDresses’ proprietary Dress Value Calculator. It will instantly give you an estimated value based data from over 100,000 gowns posted on our site. Ready for your dress to be loved again now? 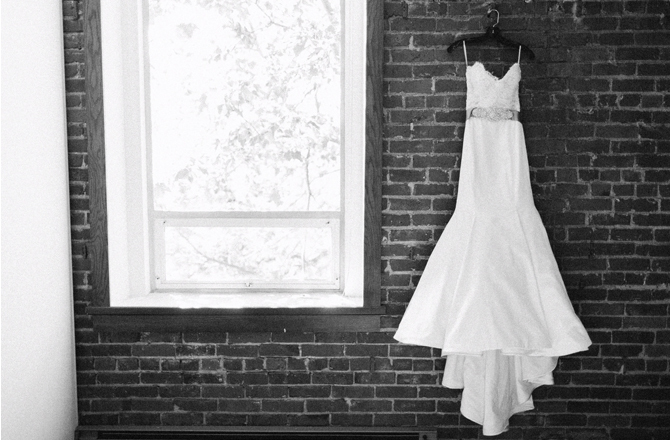 Get started with selling and make another bride’s dream dress affordable for her. Brand new wedding dress never worn paid $500 for gown and $150 for veil through David’s Bridal will sell both for $400 Wedding got called off.